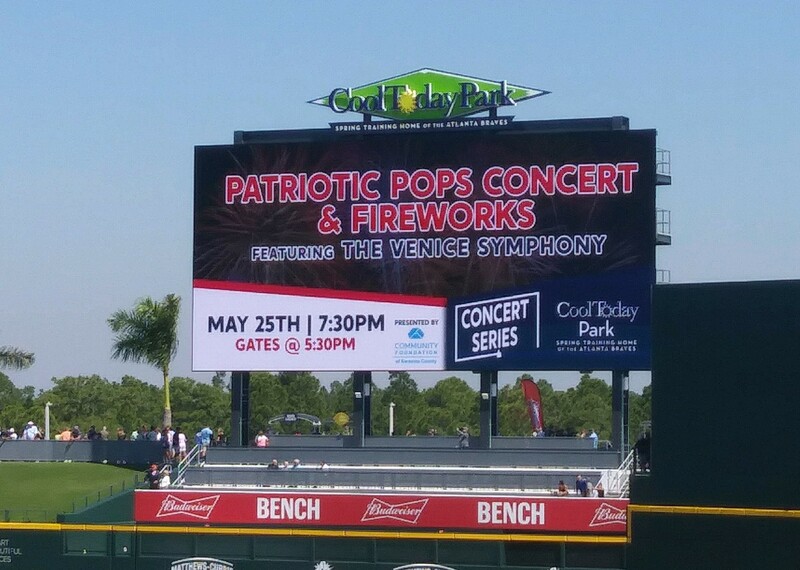 The Venice Symphony is proud to offer area businesses, professionals, and organizations the opportunity for partnerships from in-kind collaborations to youth education program and concert and event sponsorships. Symphony business partners enjoy benefits including invitations to patron events, acknowledgment in our press, on our website, at concerts and in social media, and tickets to Venice Symphony performances. Please call Executive Director Christine Kasten at (941) 207-8822 to find out how you can support The Venice Symphony musicians and music education.